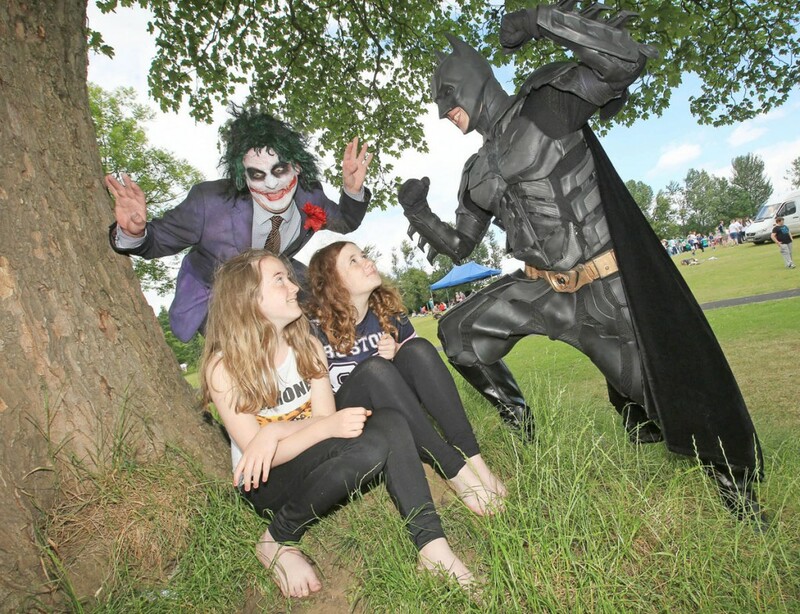 A CALL has gone out for all ardent superhero fans to sign up to the annual street theatre project as part of Féile an Phobail. Last year saw a vibrant Alice in Wonderland-inspired Mad Hatter’s Tea Party theme running throughout the 10-day community festival as young people launched and attended the opening parade in full costume. 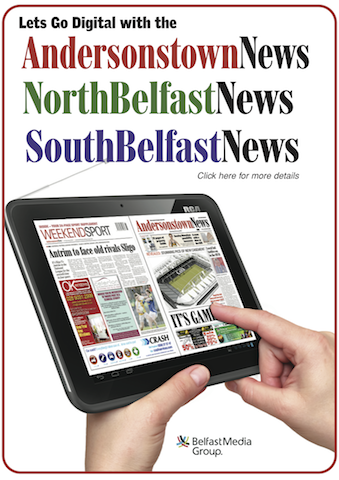 Youth Arts Worker Conall McCorry told the Andersonstown News that the street theatre initiative is always something that stops people in their tracks. 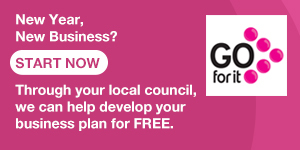 The workshops are open to anyone aged 16 to 21. 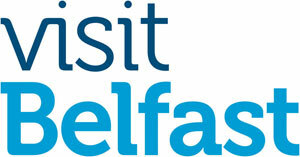 For info contact Conall@feilebelfast.com or telephone 90 313440.